In a settlement city officials did not release early or discuss afterward, a veteran Spokane police detective received a formal apology and a $350,000 payout this week to resolve the latest lawsuit over the police department’s firing practices. 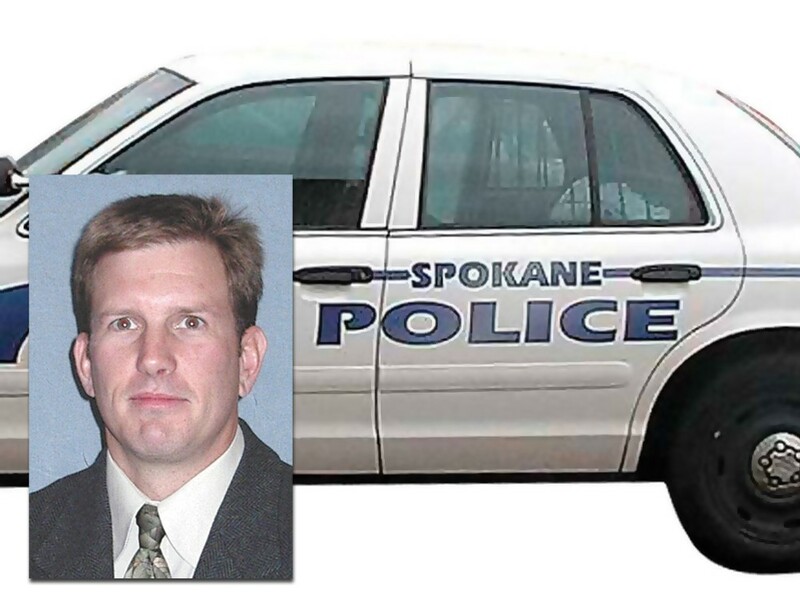 Detective Jeff Harvey was terminated from the Spokane Police Department in July 2011 as he faced a misdemeanor obstruction of justice charge, combined with a scattered history of disciplinary issues. A jury eventually deadlocked on the charge, and Harvey was rehired 10 months later to his previous detective position and salary. A tight-lipped City Council voted 5-1 in favor of the settlement Monday night, approving the money as well as an apology to Harvey and his family. Though details of the settlement, including the apology, were not released before the vote, Council President Ben Stuckart says a confidentiality agreement bars him from commenting on the decision. “We were told not to talk,” he says. Both parties instead issued a joint news release about the settlement, which was negotiated during mediation in August. The $350,000 settlement is 10 times more than the initial $35,000 offer officials made Harvey earlier this year. The settlement also removes his termination letter from his file and states no formal discipline was imposed. Former Police Chief Anne Kirkpatrick had ordered Harvey fired after a state Fish & Wildlife officer accused him of interfering with an interrogation during a hunting trip in February 2011. In his termination letter, Kirkpatrick also cited a 25-year history of attitude problems, borderline insubordination and other disciplinary issues. Harvey contended he was wrongfully terminated as retaliation for his involvement with the Spokane Police Guild and his outspoken opinions on Kirkpatrick’s administration. Councilwoman Nancy McLaughlin cast the only vote against the settlement, arguing before the vote that the city should not have backed away from Kirkpatrick’s decision to fire Harvey. Other council members said they were surprised by McLaughlin’s public comments, but she said she believed she could talk about her concerns as long as the settlement had not been finalized. Councilwoman Amber Waldref was not present. Prior to the city’s approval on Monday, Harvey’s attorney, Bob Dunn, said he had expected the city to approve the settlement as it was outlined in mediation. He also declined to discuss the details of the decision due to the confidentiality agreement, but said the settlement should resolve all of Harvey’s legal issues with the city. “That will be the end of it,” he said.